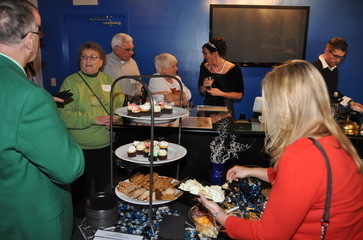 Business After Hours (BAH) continues to be The Chamber's premier networking event. Chamber Members host the monthly events at their businesses to encourage networking in an informal atmosphere complemented by food and beverages. Bring plenty of business cards because this event is a great way to network with current customers and meet new ones! Stuckey Automotive - Stuckey Buick GMC, Inc.